Architectural design & drafting services for residential, commercial & industrial developments. Concept to construction drawings / documentation plus all that happens in between. 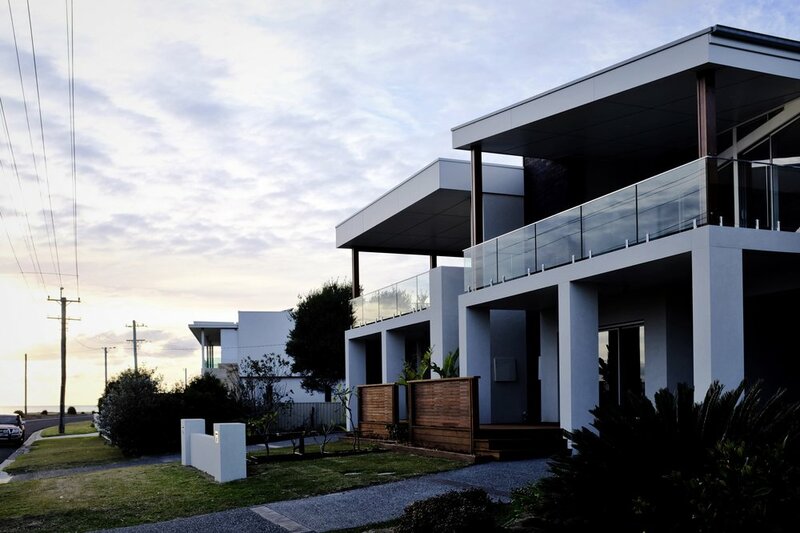 Operating in the Illawarra for over 20 years with extensive local council knowledge and design experience.